The classic Italian cocktail in slushie form is the beverage our summer so desperately needed. I know we're all supposed to make fun of things that are popular, but I think frosé is a lovely and refreshing summer beverage, especially when it's made the way F&W culinary director Justin Chapple does it, with an ice cream machine. 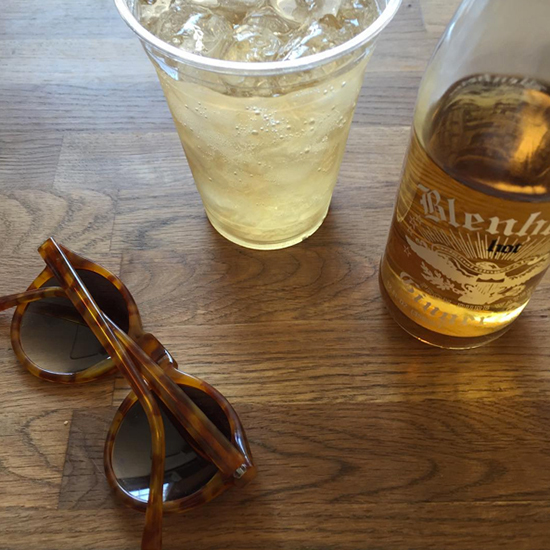 But there is another slushie cocktail that deserves our devotion and hype, too, and that is the Frozen Aperol Spritz. At The Springs, a colorful, transportive Palm Springs-themed bar in Greenpoint, Brooklyn, the slushie "Aperol Seltzer" has been, by far, the most popular cocktail in the one week it's been open. And it's easy to taste why. Bright, slightly bitter, and less-sweet than its more famous counterpart frosé, the Aperol Seltzer somehow manages to be even more refreshing than the standard Spritz. "We're adding a little lemon for freezy-ness and gin for extra fun, which is not in a classic Aperol Spritz recipe," she says. "Then we're topping it with Chandon sparkling wine from California, which is just a bit drier than Prosecco for a cocktail—it makes ours a little bit more refreshing and zippy than the original." 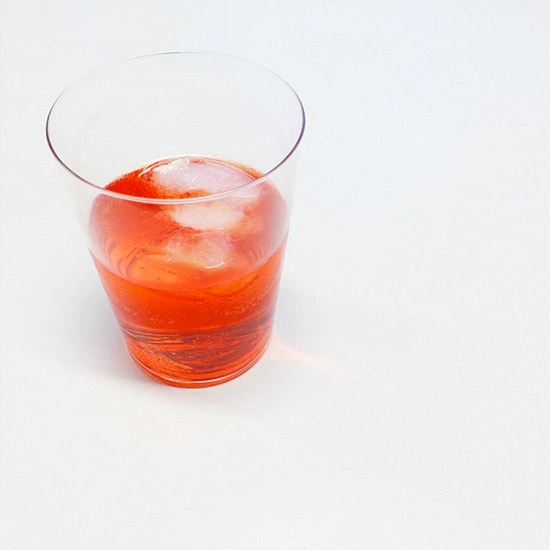 Boisjoli cites a pretty obvious inspiration for the drink: the Aperol Spritz is so ridiculously popular right now—which is part of the reason I'm surprised I haven't seen this anywhere else, though I suspect I'll begin to. 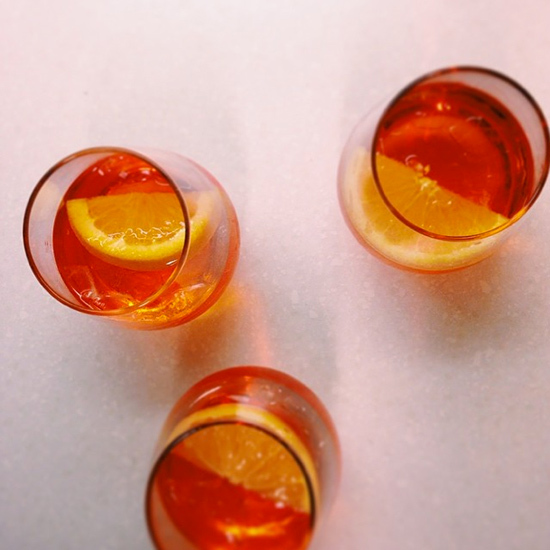 "The Aperol Spritz is the most popular cocktail in the country at the moment, especially in NYC," she says. "People are really feeling it so we wanted to offer people something slightly different that still gave the people what they want." Last year, the frozen negroni was our summer darling, and this summer we are so delighted to add the Frozen Aperol Spritz to our day-drinking repertoire. The other cocktails at The Springs are exceptional, too—we're partial to the "Desert Springs" with Milagro Blanco tequila, Dolin Blanc, cucumber, mint, and Thai chile—and the simple but satisfying bar snacks. "I’ve always been drawn to the Palm Springs vibe and for the space, style of food, and cocktail program we wanted to offer, it just clicked," she says. "There’s always been a retro tiki moment blended with Americana kitsch in Palm Springs, and that’s a fun way to get down at a bar!"